For Cheap Skip Hire in Wheelton, Call 01772 957 509 Today! Leyland Skip Hire is like no other. 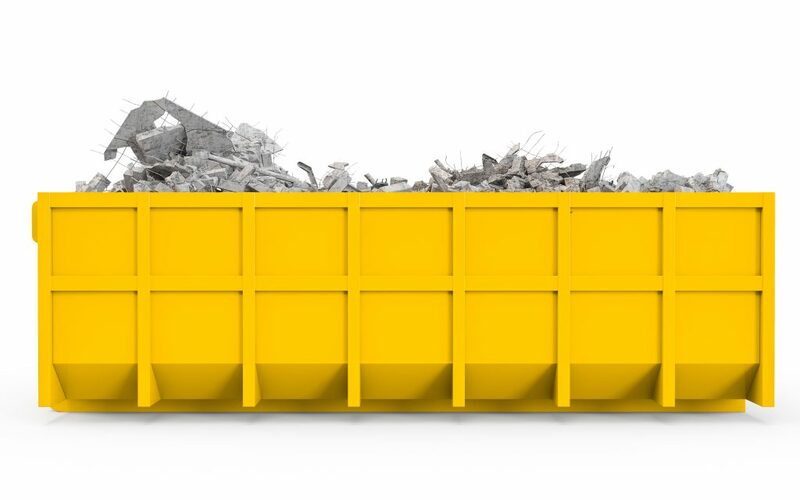 We have a wide range of skips available to hire in Wheelton which are sure to meet your specific needs and requirements. If you’re looking to avoid the costly consequences associated with inappropriate waste disposal, Leyland Skip Hire can help! If you dispose of hazardous waste incorrectly, you can face a penalty, it works out significantly cheaper to hire a skip for the duration of your project allowing you to dispose of the waste you generate from your home or working environment, safely. Skip hire in Wheelton needn’t be expensive. We arrange a time that suits you, to drop off your skip and once you’ve filled the skip (or completed the project in-hand) we will collect the skip from you. Leyland Skip Hire provides you with an effective solution for waste management. 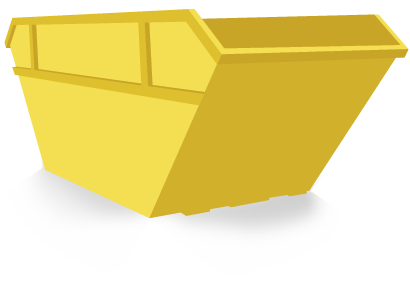 Find out more about our skip hire services in the Wheelton area!